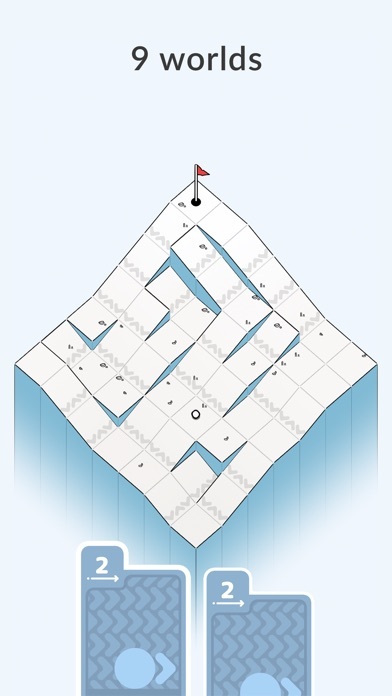 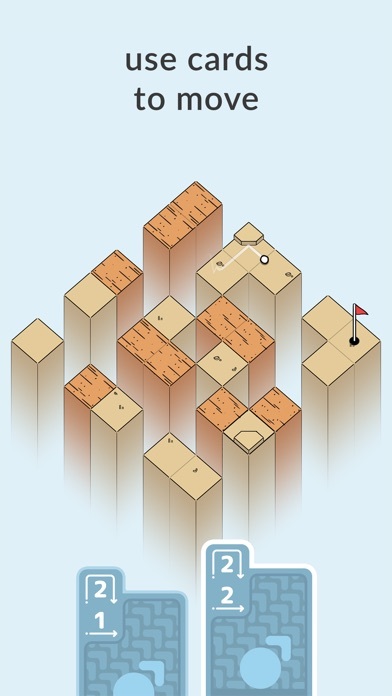 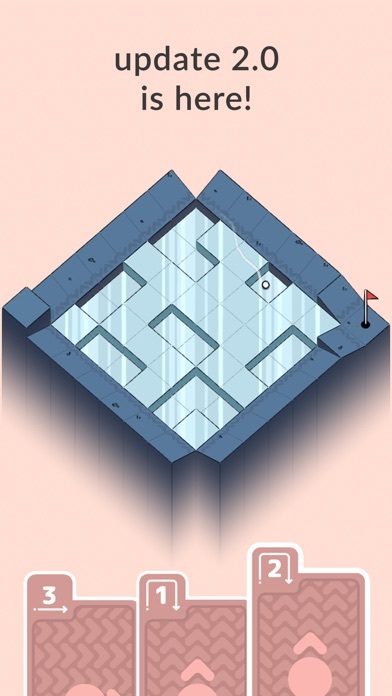 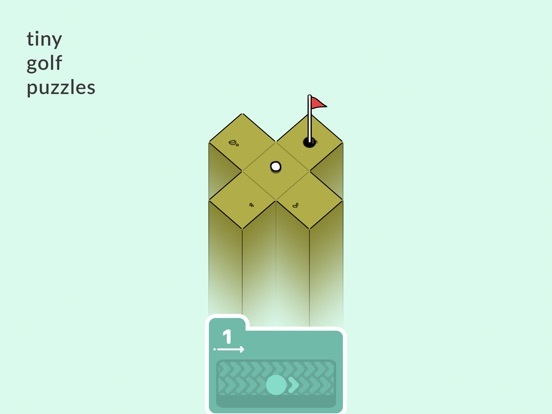 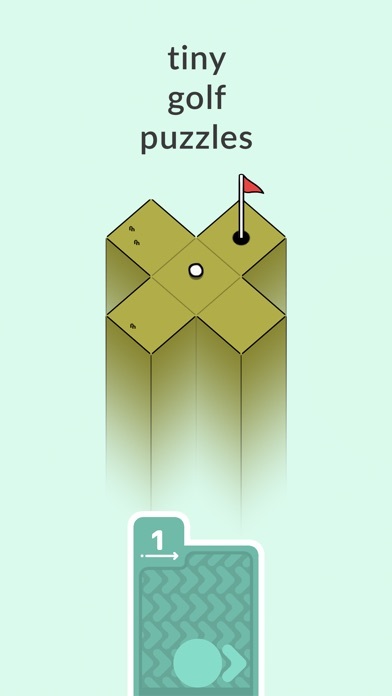 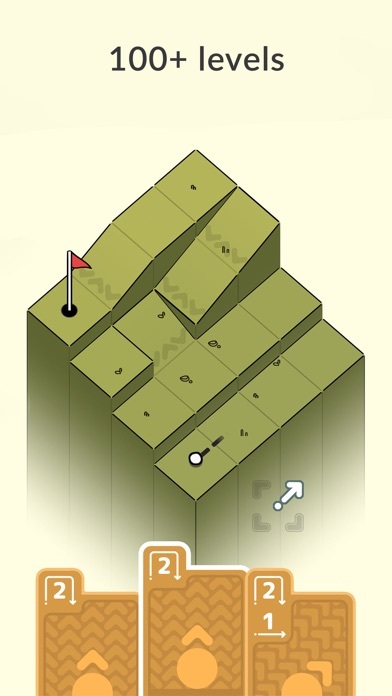 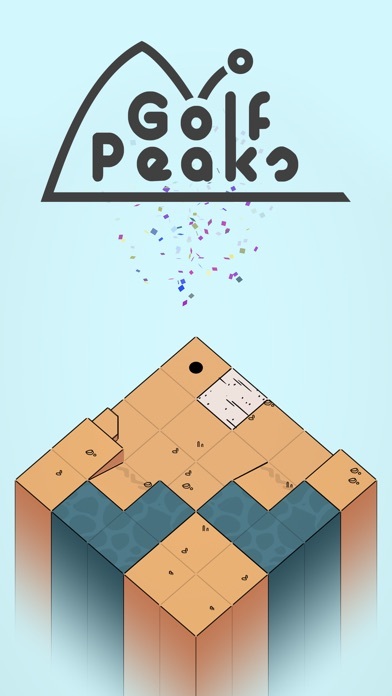 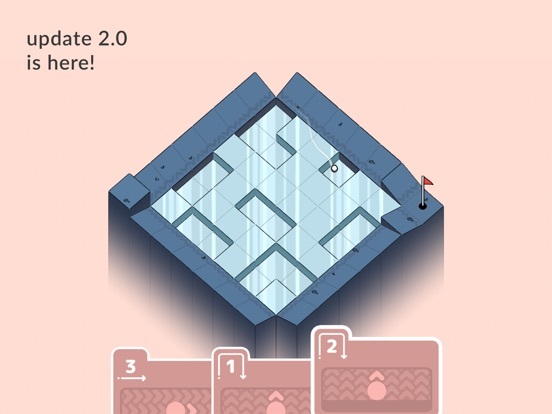 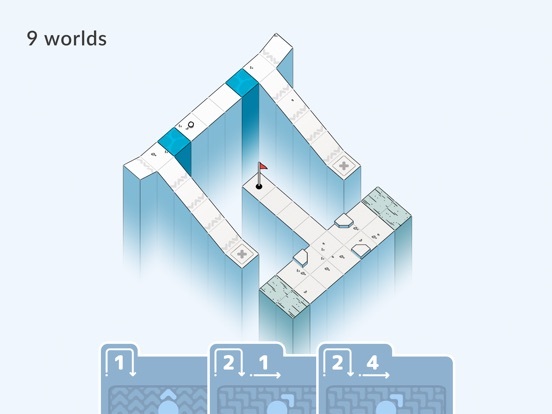 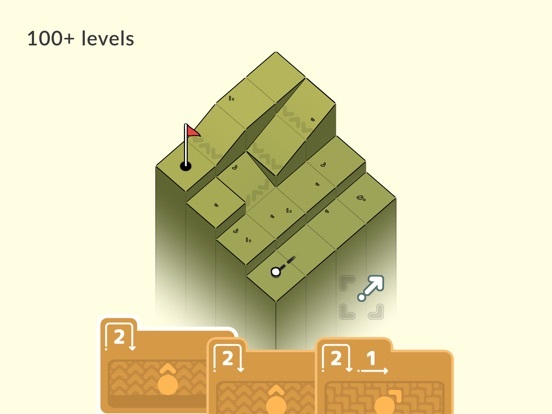 Golf Peaks is a tiny puzzle game where you climb mountains by playing golf. 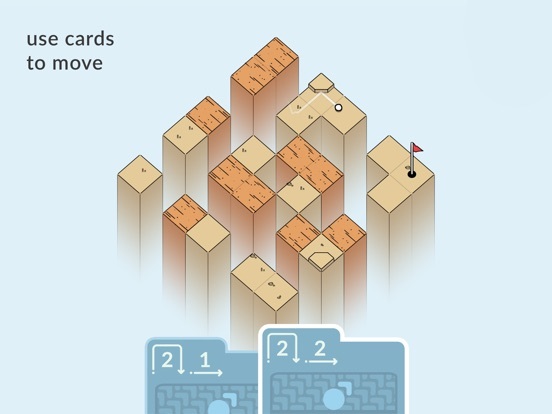 Use cards to move the ball, solve over 100 handcrafted levels and conquer the summits! 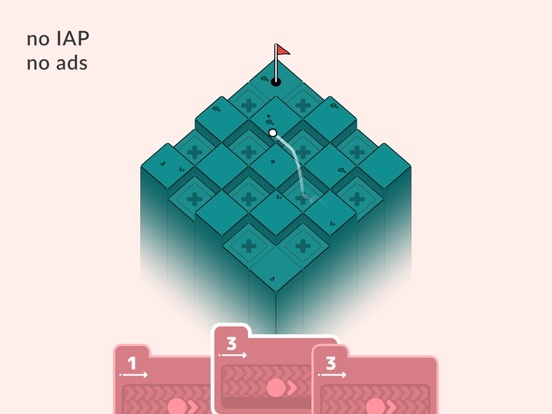 ** App Store's GAME OF THE DAY in 100+ countries! 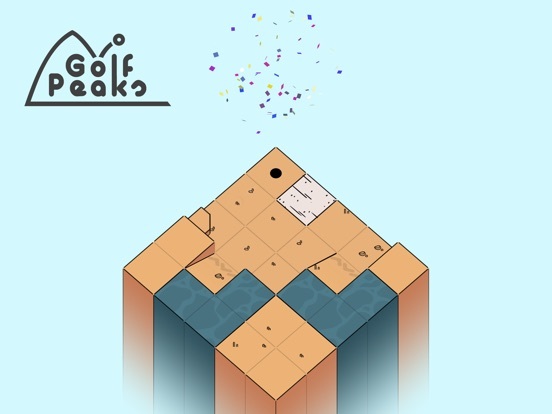 ** ** 1st place in The Big Indie Pitch @ PGA 2018 ** ** Nominee - 15th IMGA Awards** FEATURES: - 100+ levels and 9 worlds to complete, - Various block types to experiment with, - Unique card-based movement system, - Minimalist visuals and a relaxing atmosphere, - No IAP, no ads, - One-handed play, - Achievements, - Zero understanding of golf required! 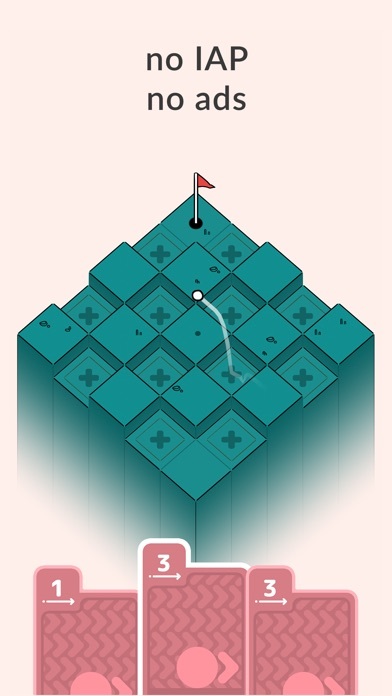 For more info please visit http://afterburn.games/golf and http://facebook.com/afterburngames.